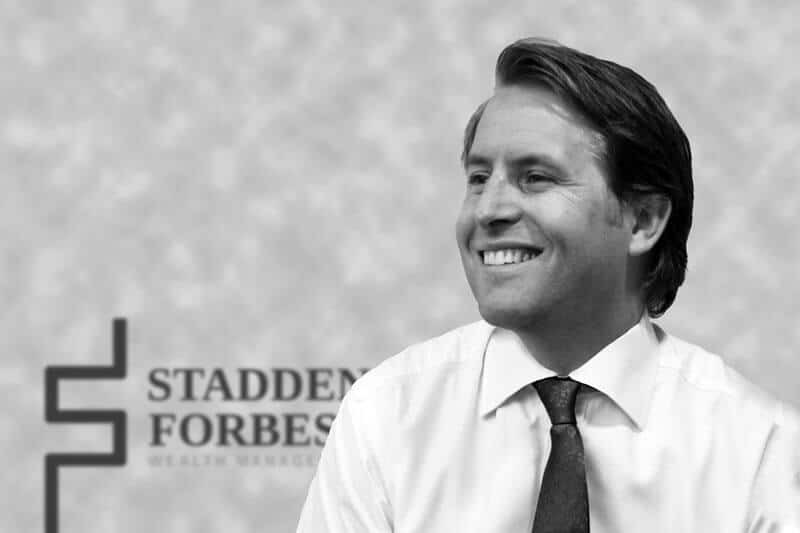 Ben Nightingale is the Director of Client Relations at Stadden Forbes. He has been working with private clients since 2002 and has built great relationships with many interesting and diverse people. The last few years have seen him specialise in looking after foreign nationals living and working in the UK. Ben is passionate about keeping things straightforward and ensuring our clients have options in front of them that they fully understand. He prides himself on service and believes this is one of the key ingredients that clients are looking for above all else. Ben’s remit at Stadden Forbes is twofold. First, he’s responsible for developing deep, long-term relationships with our clients, ensuring they receive an exceptional level of service and driving our team to help achieve the client’s goals. Second, he fosters working relationships with the right strategic service partners and gives introducers the confidence to introduce. Why not have lunch with Ben sometime and he can tell you all about it? In his spare time, Ben is the Honorary Secretary of the Civil Service Football Club, which is one of the oldest clubs in the world. He organises all nine sides and occasionally still plays to a high, if falling, standard. Aside from his footballing commitments he’s a keen snowboarder in winter and trail runner in summer. He’s also fanatical about guitar-based bands and as the years pass his taste becomes more eclectic. Ben is also involved in property development in the UK, and over the next couple of years he aims to buy and renovate an Alpine ski chalet to combine his love of the slopes with his passion for property.